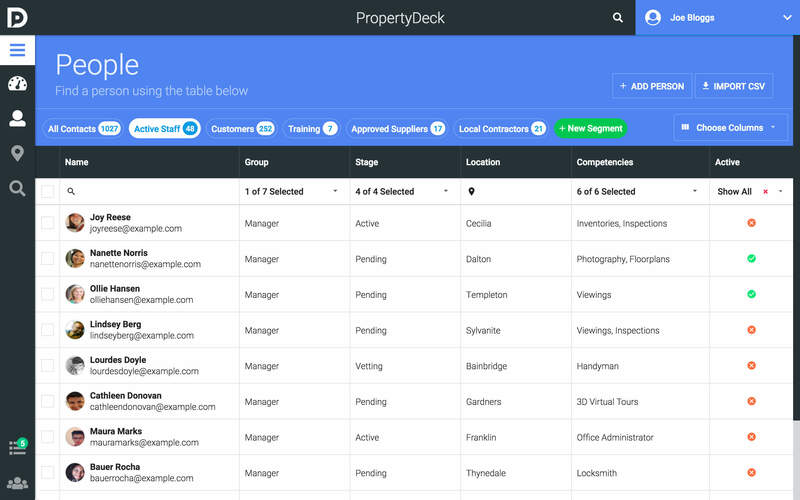 Property Deck - A free CRM for property owners, managers and suppliers. 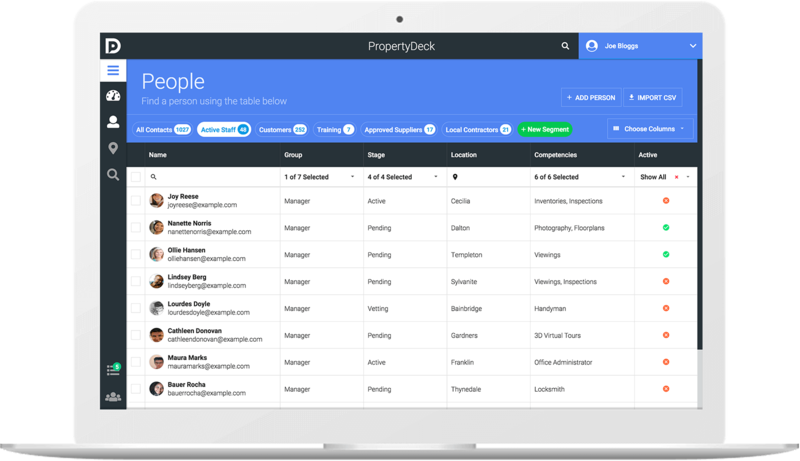 A free, simple to use CRM designed for the property industry. A new and unique way to store, search and manage your contacts, properties and documents. 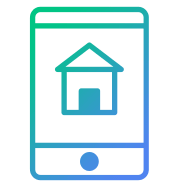 Our goal is to provide a simple and easy to use CRM aligned with the needs of property owners, managers and suppliers, without the complexity of Enterprise software. Store information accessible to everyone you want to give access to. 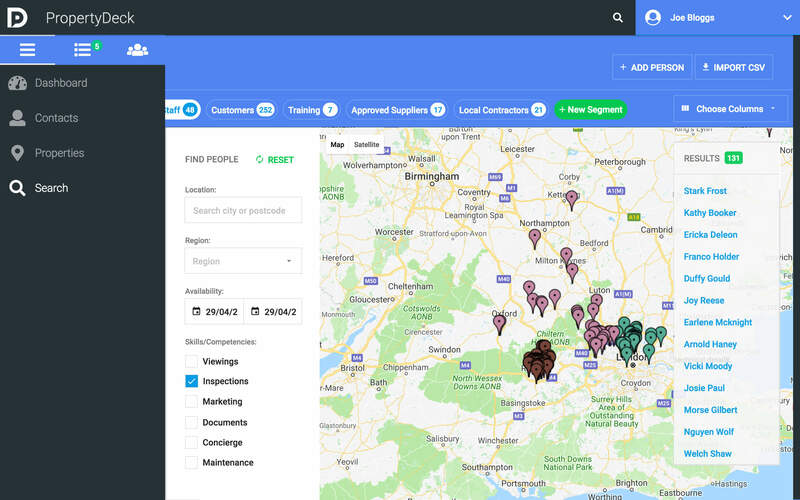 Search people on demand by location, attributes and competencies. 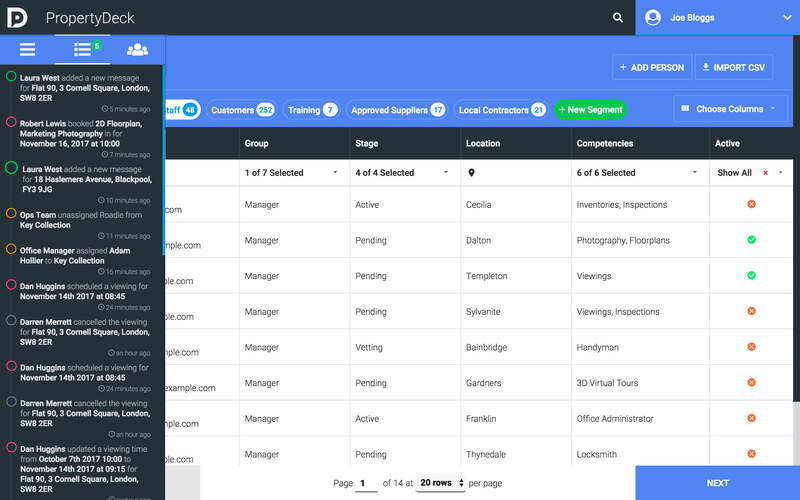 Manage staff, contractors, contacts, clients and prospects, all in one place. 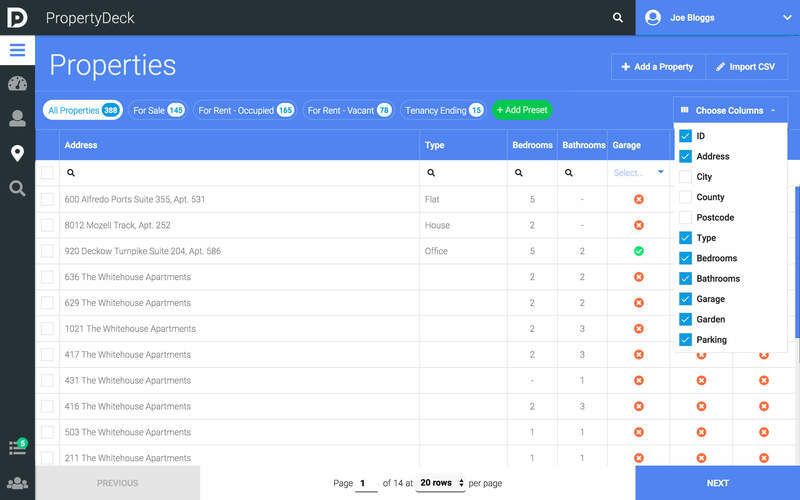 Log files, notes, appointments, transactions and information on your properties and people. 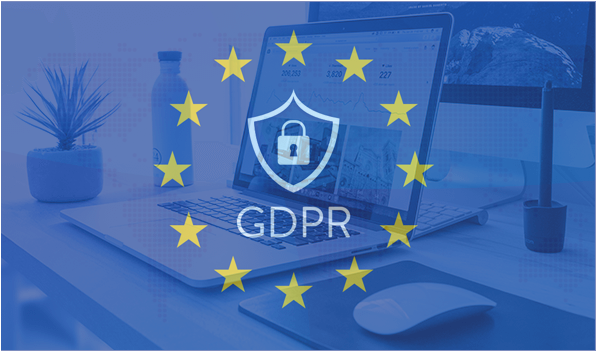 Use Property Deck and take the hard work out of GDPR compliance. Share private links with contacts to access their own information and opt in or out of being contacted, which is logged and recorded for readily proving consent. Import your contacts with your own custom fields. 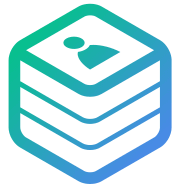 Upload files, log notes and keep a concise history of your relationships. 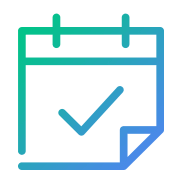 Maintain a full history of all notes and events, log visits, set reminders or share files and track receipt. Tag properties and key people into reminders to keep everyone on top of important dates. 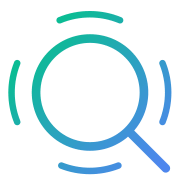 Global search and custom segments allow you to find exactly who or what you're looking for in a click. Sign up today and start building your Deck. Simplify your CRM life!